Joe McAllister and Matt Sherwin, two of the people behind the effort to bring Brew: The Museum of Beer to Pittsburgh. 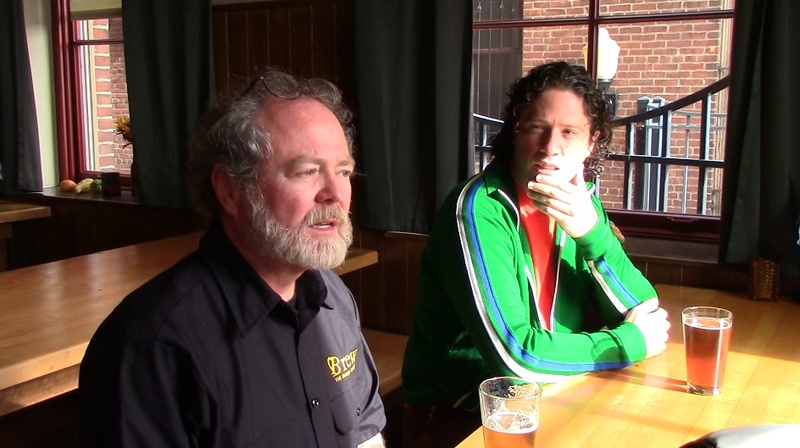 If you want a complete history of beer, you’ll need to go back 10,000 years. 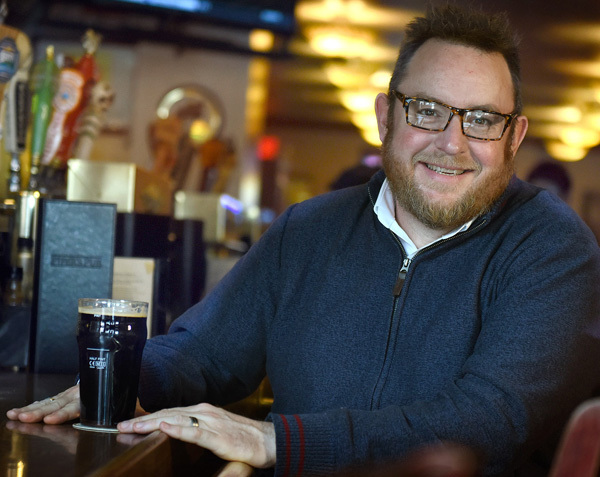 If you want a complete history of beer in the United States, Pittsburgh is as good a place as anywhere to start — after all, Fort Pitt was the home of the first brewery west of the Alleghenies, serving up beer to the troops stationed here. That’s part of the thinking behind Brew: The Museum of Beer, a national beer museum that a group hopes to bring to Pittsburgh in the next two years.The team, known as The National Beer Museum Development Group, has been busy in recent weeks, unveiling its plans in the Post-Gazette in August and holding a kickoff party and fundraiser last month. Joe McAllister and Matt Sherwin — along with third partner Denis Meinert — envision a 50,000-square-foot space close to Downtown. About 20,000 square feet of that would be reserved for exhibit space, but that won’t be the only attraction; the museum will also be home to a brewery and a 300-seat restaurant, serving beer made there but also emphasizing taps from other breweries in the region. There would also be an event space on the property, and a healthy retail operation. Add it up, and you have what the team members hope will be on par with Cleveland’s Rock and Roll Hall of Fame and Museum, which attracts more than 400,000 visitors annually. Could what works in Cleveland work here as well? Want to get involved with the museum well before the anticipated 2018 opening? The team is running an Indiegogo campaign to raise $50,000 to be used to complete studies and help with other, more substantial fundraising efforts. And if you’re wondering whether this museum has a shot: the crowdsourcing campaign has already raised nearly $20,000.